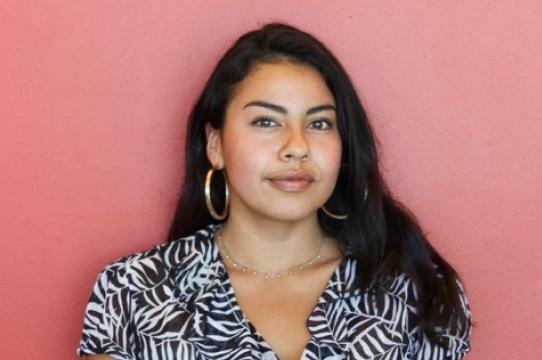 When UCSC senior Leah Fuentes earned an internship this past summer at ITVS (Independent Television Service) in San Francisco, which partners with independent filmmakers to help fund documentary films, she hoped that her experience with them would last a lifetime. 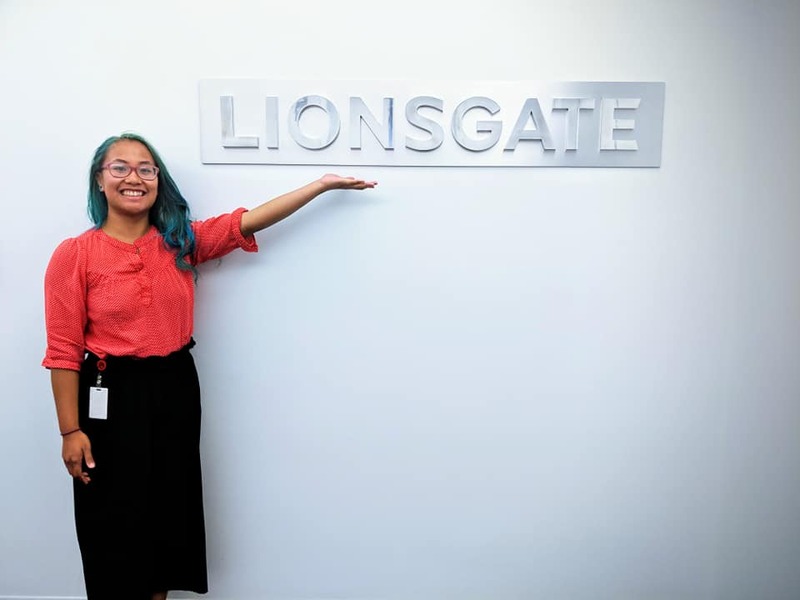 As a Film and Digital Media major this internship would mean that she could learn about what it takes to finance films, write grants, and connect with other filmmakers. 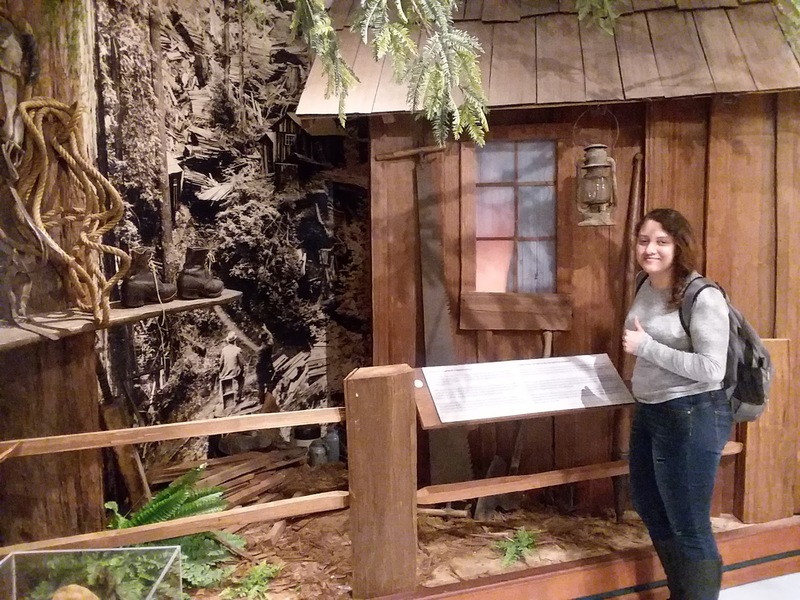 Not only did she find that ITVS was the perfect environment for her to manifest her interests, but she impressed her mentors so much that she already has been offered a job there after she graduates. 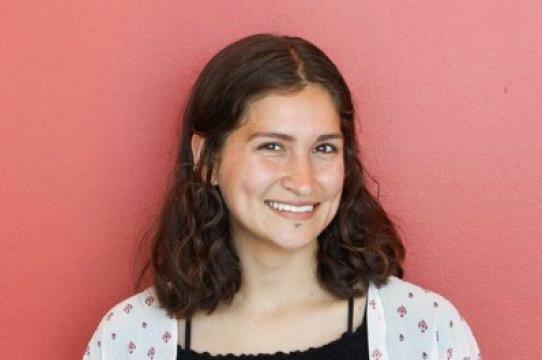 “Now that I am going into my senior year at UCSC, I feel the most fulfilled and confident in myself, especially because of my experience at ITVS,” said Leah, who’s also the first in her family to attend college. 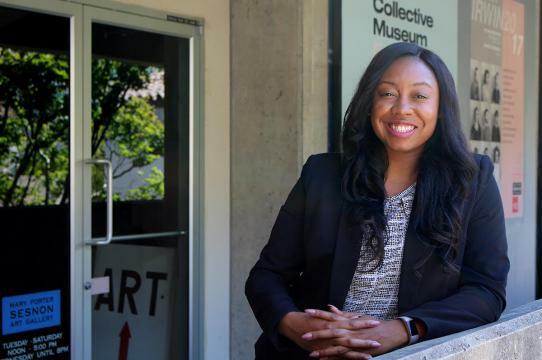 This outstanding opportunity was provided to her through the UCSC Arts Division’s Creative Entrepreneurship Internship (CEI) program, lead by Danette Buie, Director of Student Opportunity, Success, and Equity. Originated by the Arts Division’s Dean Susan Solt, the Office of Student Opportunity, Success, and Equity was developed to align with Dean Solt’s commitment to promote student engagement and success strategies to increase academic success for artists and scholars who will shape the culture of the 21st century. During the summer of 2018, CEI got off to an excellent start, placing 15 Arts Division students throughout the Bay Area, Los Angeles, and Santa Cruz. 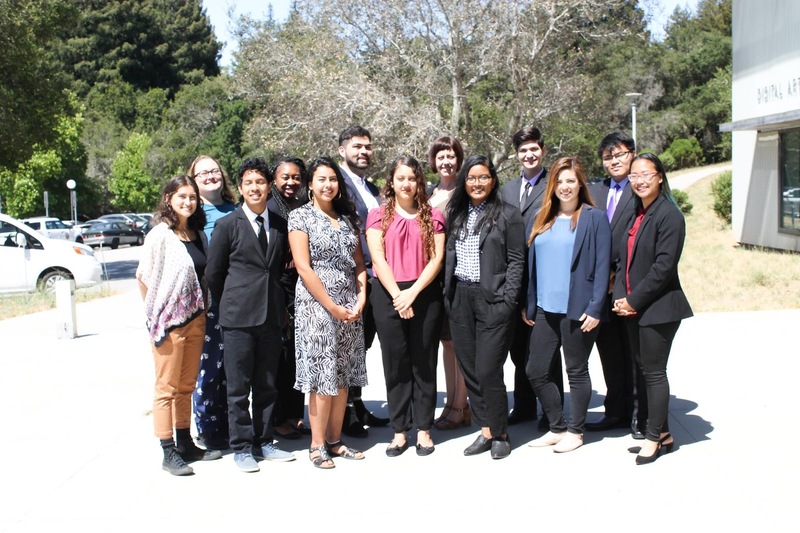 Thirteen of the interns successfully completed their summer internships, and the remaining two CEI students are now completing their internships during the fall quarter. 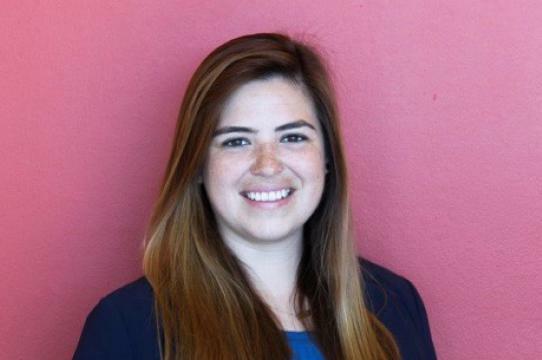 Adriana Galdos, who is also a senior in Film and Digital Media, was an intern at KQED in San Francisco, the nation’s most-listened-to public broadcasting station, and made quite an impression. Her main goals were to build strong relationships and future collaborations that would help her to achieve her dream of becoming a professional filmmaker. CEI participants also can receive academic credit and financial assistance in addition to their paid internships. Unfortunately, travel and living expenses are often barriers that keep underrepresented students from applying to internships in the state. CEI seeks to close this gap by providing partner organizations with a diverse pool of qualified candidates to meet their needs, and providing additional funds to assist students with housing and/or professional development expenses. As students complete their internships, they move into the second phase of the program, which includes a pitch competition for students to incubate a creative project or business idea based on their internship experience. The incubation phase is designed to deepen students’ learning by giving them the opportunity to take what they learned as they saw creative entrepreneurship in action during their internships and apply it to a project of their own. Students will pitch their ideas for applying their artistic practice in the context of designing, managing and implementing a solution to a community need or market demand that they identify. If selected for incubation, these projects will receive the funding and coaching that will support them through the process of building their venture from the ground up. This includes training in business plan development, marketing, leadership and creative confidence. Recently, the cohort participated in a Pitching 101 workshop with Yethzéll Díaz, Research Program Manager in the Arts Division, and Marcelo Viana Neto, Visiting Assistant Professor in Art and Design: Games and Playable Media. “Our students are dynamic and multi-talented artists,” observed Buie. 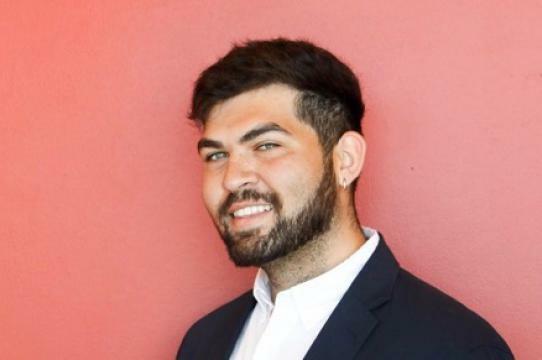 “I would highly recommend the CEI program to artists, performers, and creative practitioners interested in learning the mindset of a creative entrepreneur and the importance of personal agency in developing their careers. 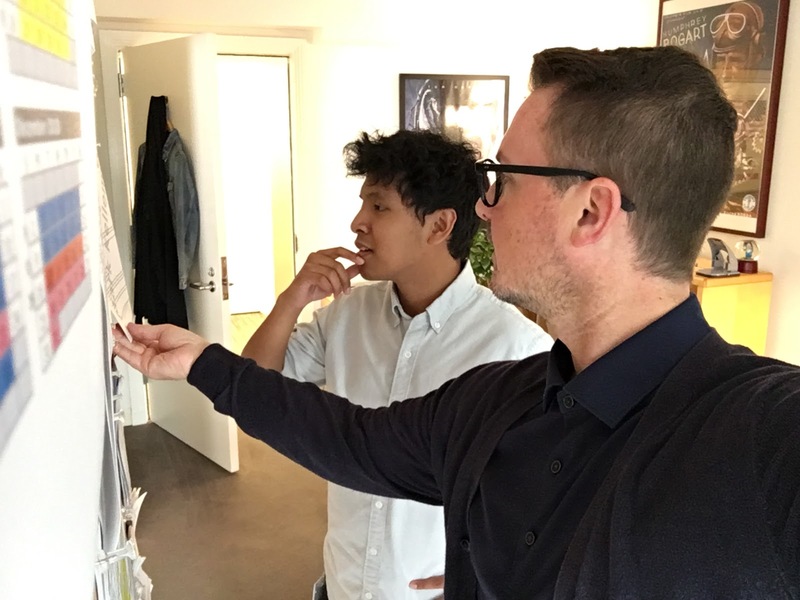 This program makes such internships in the creative and technology industry more feasible for UC Santa Cruz artists who need to make money while getting work experience." 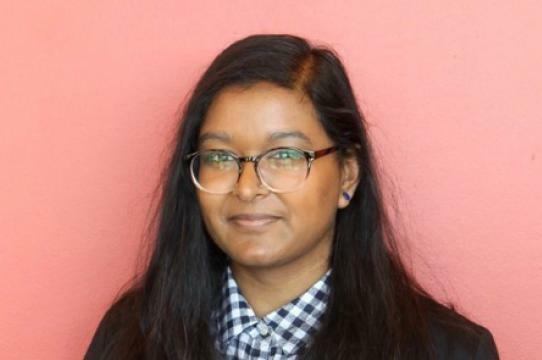 MFA/Digital Arts and New Media student Shimul Chowdhury knew she had to apply to be a CEI intern as soon as she found out about it. “There’s a misconception that creative disciplines result in unemployment or dissatisfaction and I know that is not true,” she said. Shimul landed at Chronicle Books in San Francisco for her summer internship working for the Food/Lifestyle publishing group. During her two months there she researched trends, compiled sales statistics, reviewed book proposals, drafted title copy, responded to unsolicited submissions, and coded manuscripts for design. Shimul found the atmosphere at Chronicle Books to be highly creative, supportive, and empowering. She was especially impressed that they hire so many women and that they also have diversity initiatives that she could take part in. She met another editor in the Children’s publishing group who got her involved with books that fell in categories focused on Muslim and South Asian identity, asking her for her thoughts and opinions. The other CEI interns and where they’ve been interning are Jayann Bella, senior, Art/San Jose Museum of Art; Christian Bernal, senior, Music and Economics/Indexical; Marguerite Brown, MA, Music Composition/Indexical; Michelle Hua, senior, Film and Digital Media/Lionsgate; Courtney Hunt, senior, Art & Design: Games & Playable Media/Funomena; Leslie McShane Lodwick, graduate student, History of Arts and Visual Culture (HAVC)/Santa Cruz Museum of Art and History (MAH); Maria Martinez, senior, HAVC/MAH; Paolo Rein, senior, Film and Digital Media/Sony Pictures; Roland Christopher Yambao, senior, Art/Nirveda Cognition; Reshma Zacharia, senior, Art & Design: Games & Playable Media/Funomena. Click here to learn more about the CEI inaugural group.